BOSSY BETTY: Your Monday Morning Somewhat Disturbing, But Oddly Intriguing, Face Made Out Of Plant Materials Has Arrived! 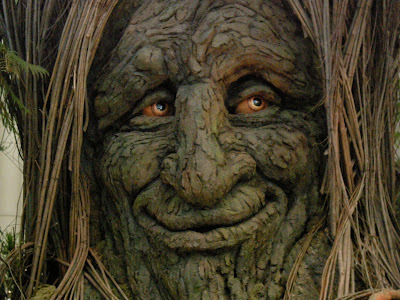 Your Monday Morning Somewhat Disturbing, But Oddly Intriguing, Face Made Out Of Plant Materials Has Arrived! Let's Get Out There And Do Some Good Work. of course, this reminds me of the office with jan's baby.